A Denver startup is choosing to stay in RiNo but upgrading to a brand new building. 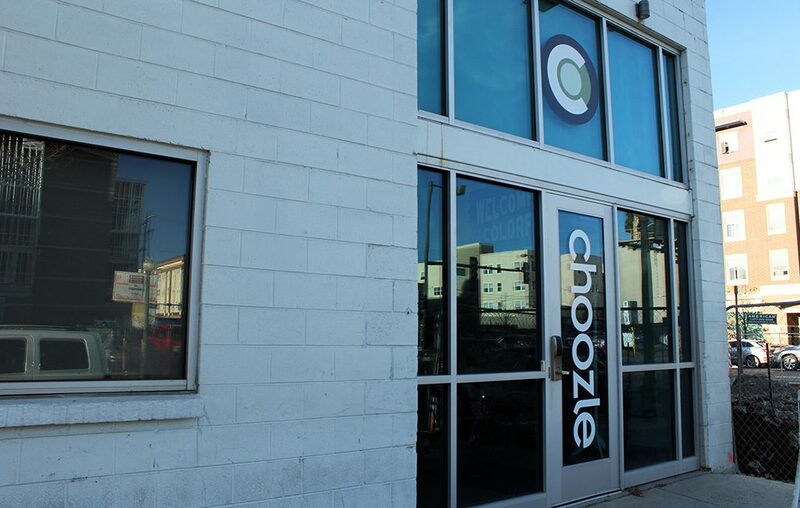 Ad tech firm Choozle is more than doubling its office space with new digs in the neighborhood. 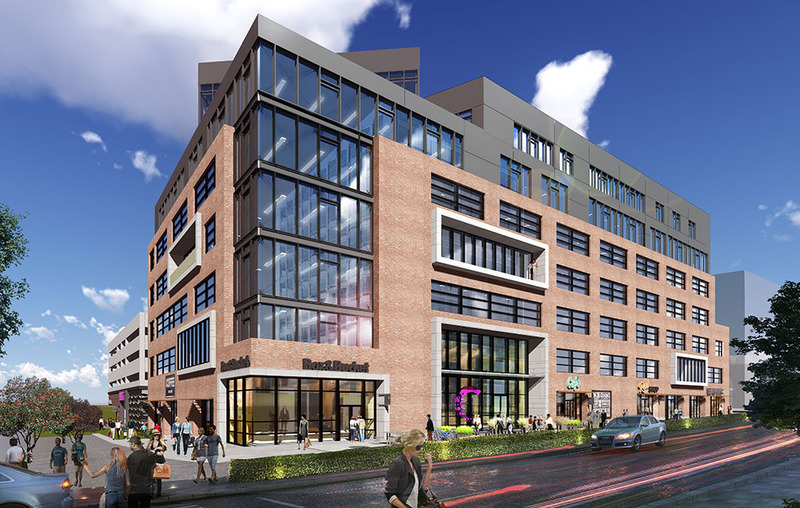 Last month it leased 15,800 square feet on the fifth floor of RiNo’s Catalyst building at 3513 Brighton Blvd. Developer Koelbel & Co. broke ground on the 180,000-square-foot Catalyst building in October 2016 and originally marketed it toward health tech companies. But since then, the building sought leases outside healthcare. Fischer said Choozle’s lease on its previous space ends this summer, the same time the startup plans to move into Catalyst. In November, the company received $6 million in Series B funding. A few months prior, it expanded to 6,000 square feet on Curtis Street in RiNo. The company also ranked No. 113 on the Inc. 500 list, with $9 million in 2016 revenue. Founded in 2012, Choozle employs 45 people in Denver, Fischer said. “We are adding another 20 here in 2018,” he said. The company sells advertising technology to small- and mid-size agencies through consumer data and the ability to place web, video and mobile ads. Fischer said the company has 350 clients for subscriptions, which cost between $100 and $2,000 per month.